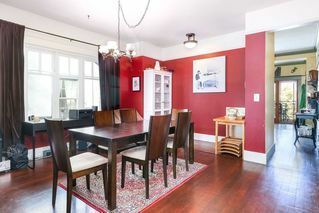 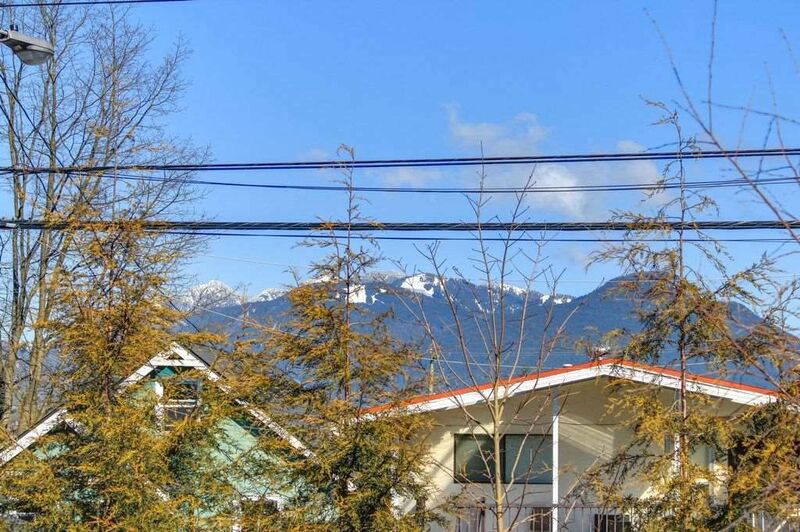 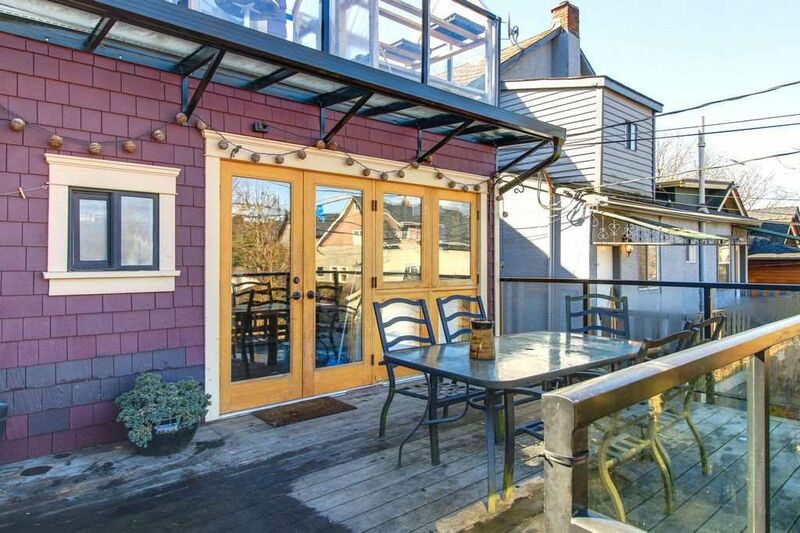 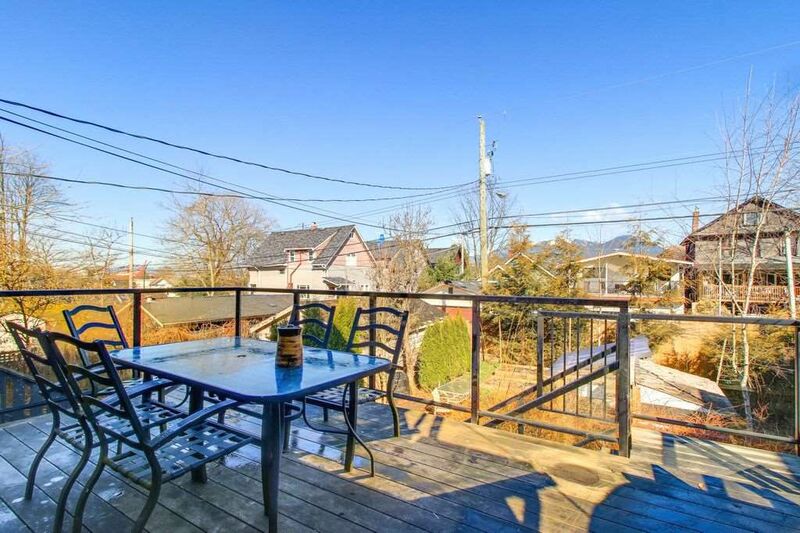 Centrally located in the trendy Hastings Sunrise neighbourhood! 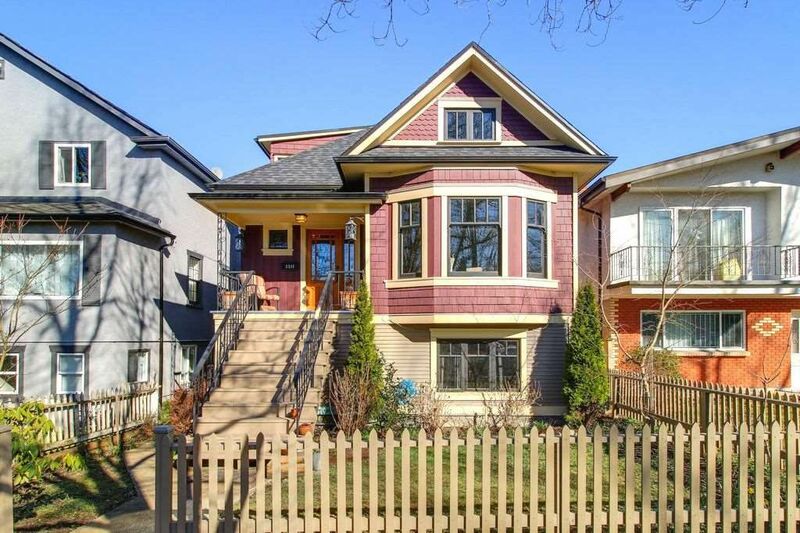 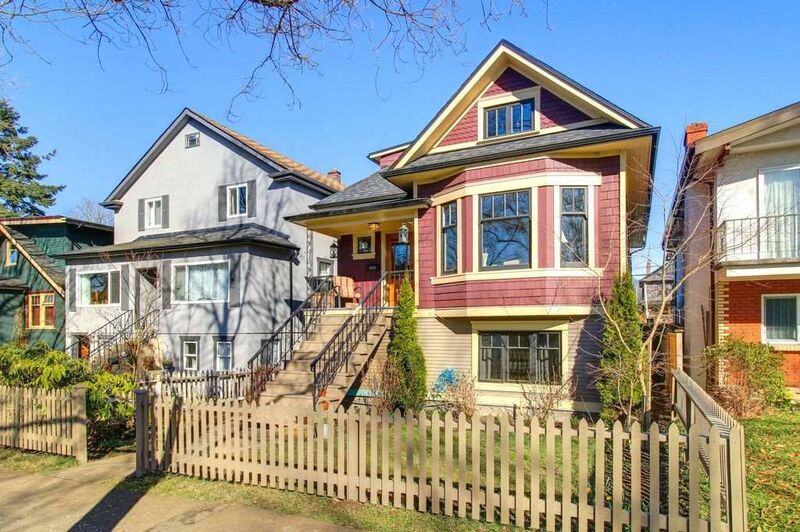 Incredible property for all buyers & investors located in the heart of beautiful East Village. 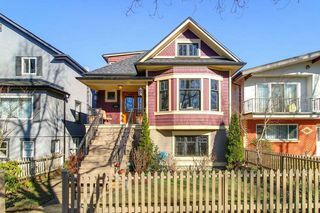 3 level, beautiful character home that is presently occupied with long term tenants, with 3 bedroom basement suite which is also tenanted. 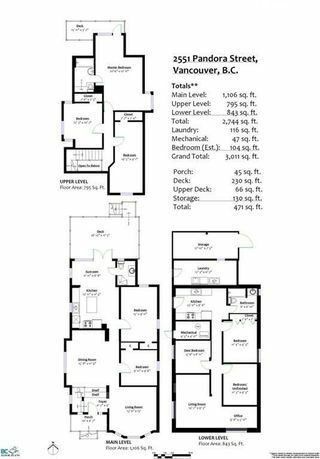 Total 8 bedrooms and 3 bathrooms in entire house. 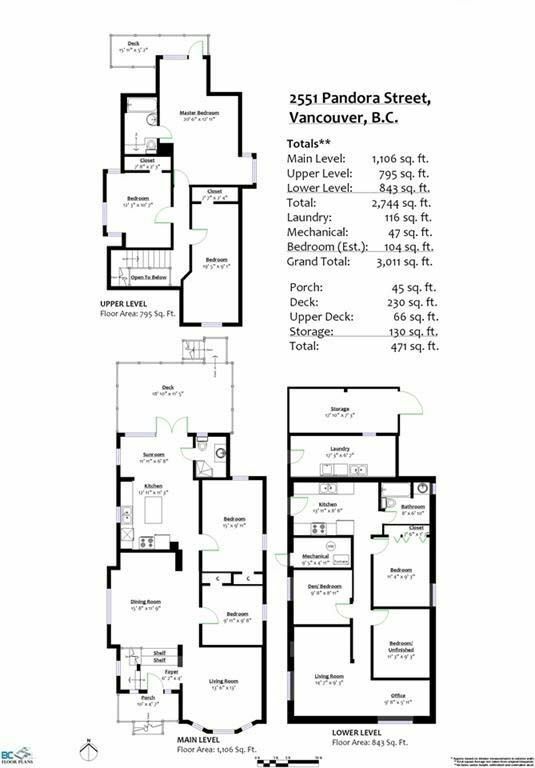 Total of 3011 sq.ft. bright & spacious layout throughout the main & upper floors. 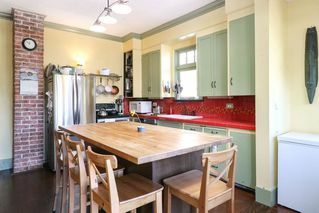 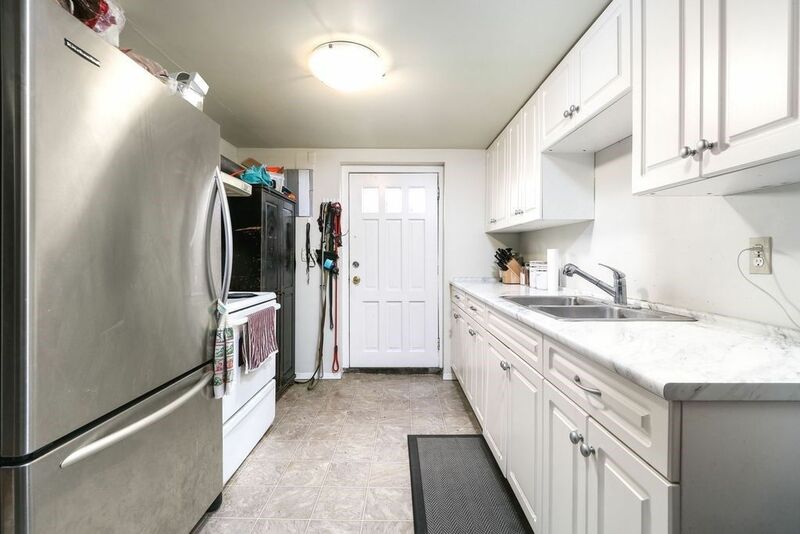 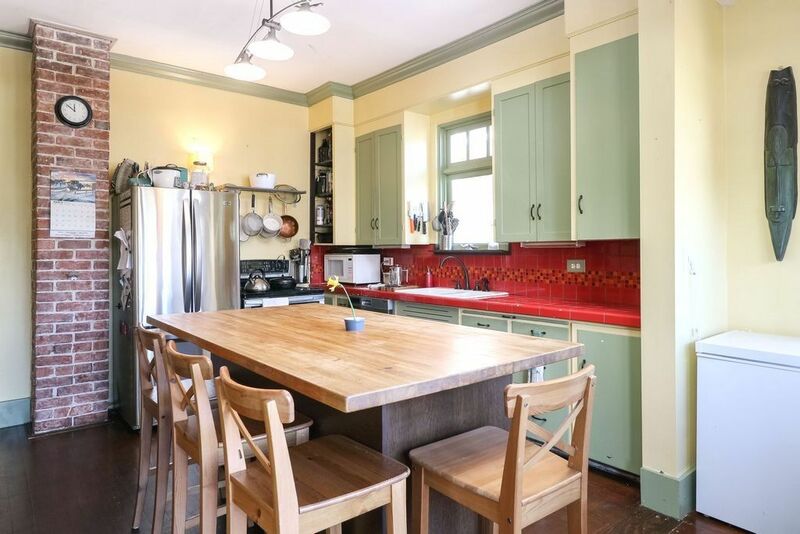 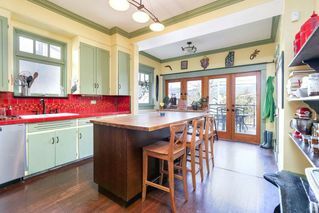 Kitchen on main floor offers large eating area, old fashioned shaker cabinets, stainless steel appliances, with large solid oak windows and deck off kitchen. 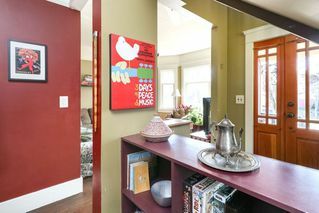 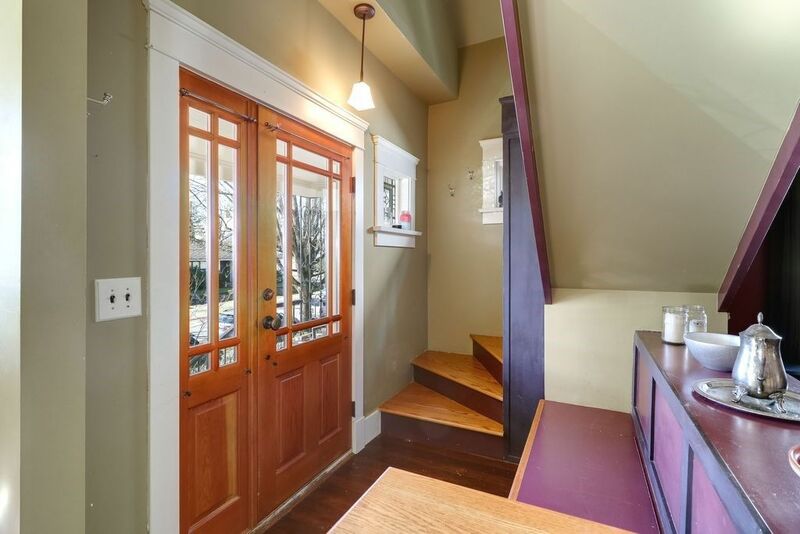 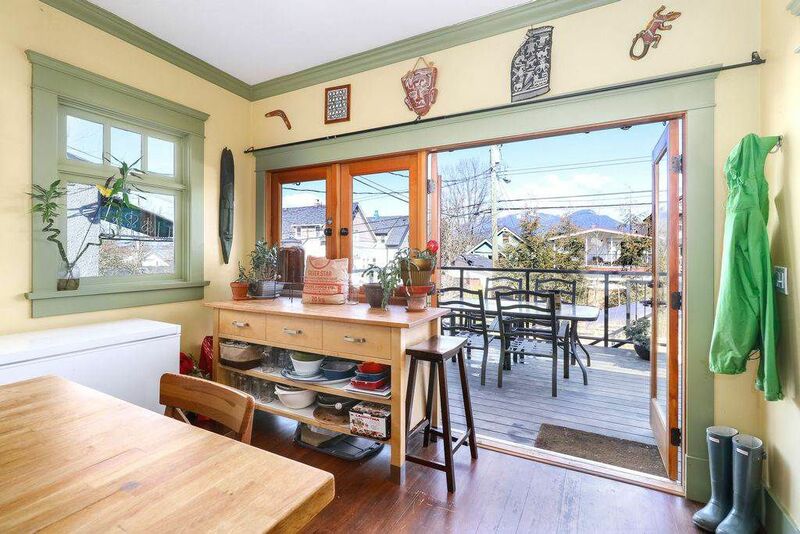 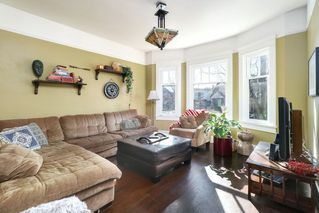 Living room offers higher ceilings, and solid hardwood inlaid flooring & original wood windows throughout. 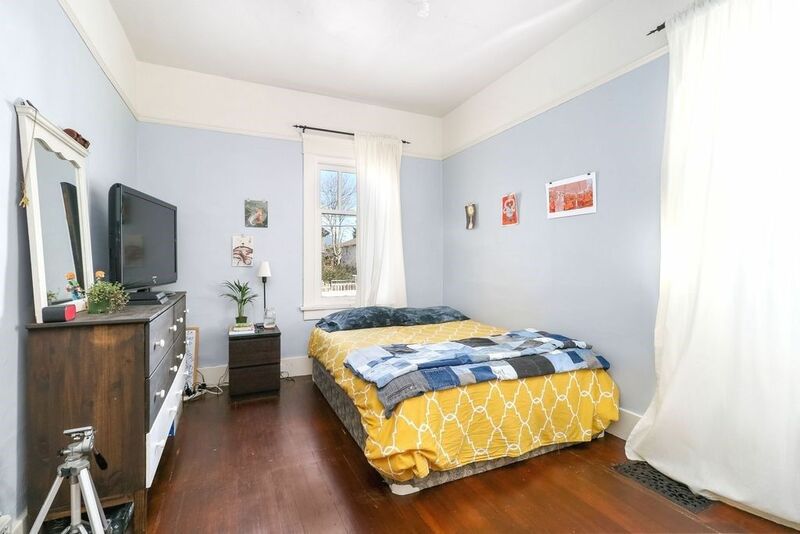 Two bedrooms & bathroom on main & 3 bedroom upstairs. Bright basement offers large 3 bedroom suite & full height ceiling. 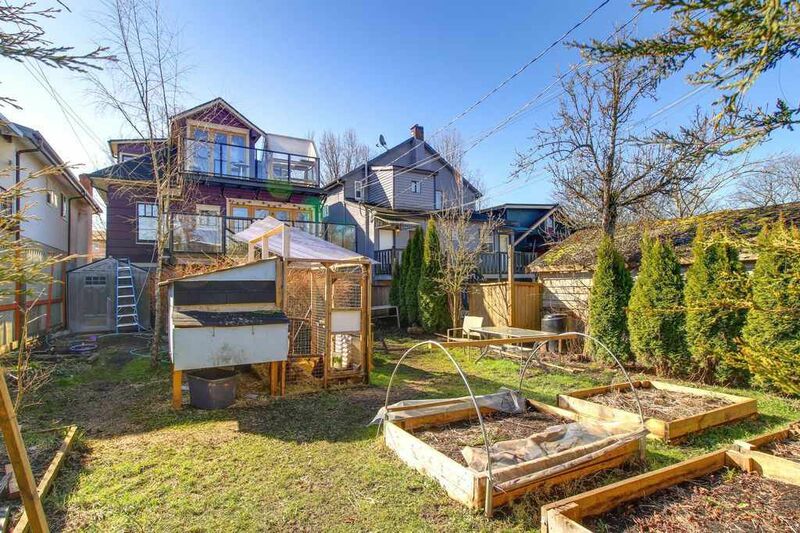 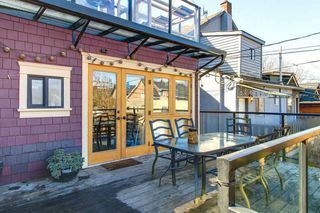 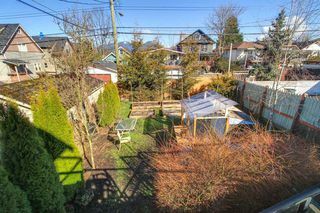 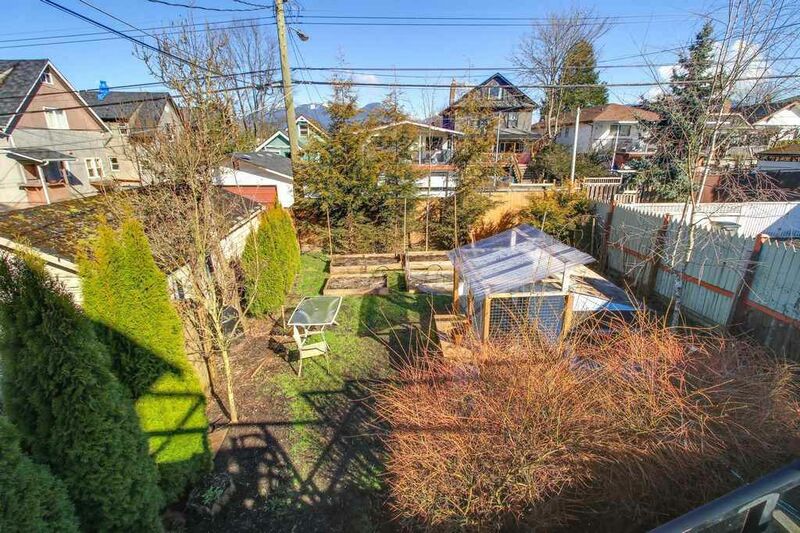 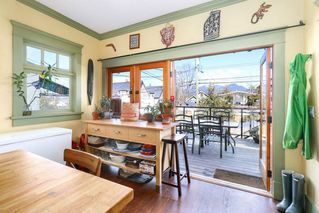 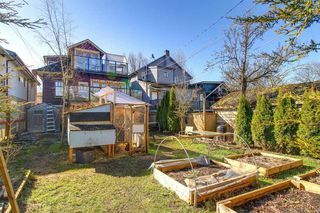 Sunny south facing home with fenced backyard, with additional self-contained heat regulated storage at the back of house. 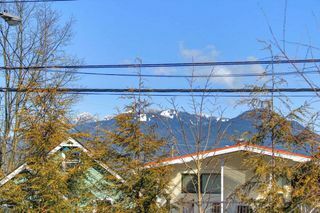 Hastings Elementary School is a half blk up the street! 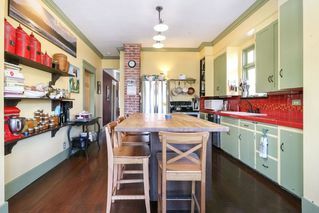 Great family home!